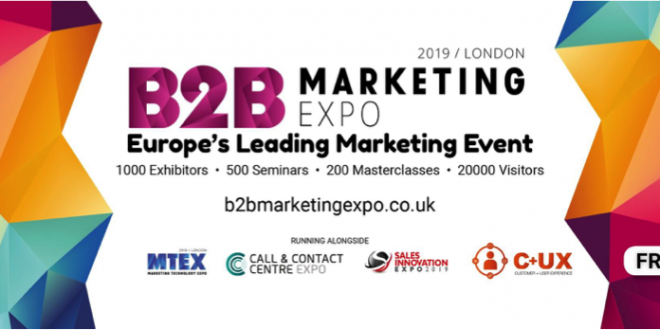 The B2B Marketing Expo will return to London’s ExCeL on the 27th & 28th March, 2019, to again provide the latest tools, techniques and revolutionary insights into all things marketing! All under one roof, some of the industry’s biggest brands such as Google, Linkedin, SAP and Fujitsu will take you into the future of marketing, with hundreds of seminars providing you with unmissable insights into key topics such as content strategy, best b2b practices, global branding, martech, ABM, mobile and more. 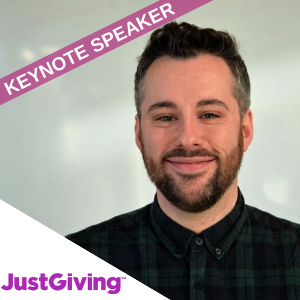 Danny Denhard– Marketing Director of Justgiving, the world’s most trusted giving platform. Danny is particularly passionate about crowdfunding and its potential to grow the world of giving and connecting more people together. With over sixteen years’ experience both agency side and in-house, Danny enjoys unpicking the latest algorithmic updates and is passionate about coaching and mentoring future marketing growth leaders. His seminar ‘20 lessons from 20 years of marketing’ is definitely not one to be missed. 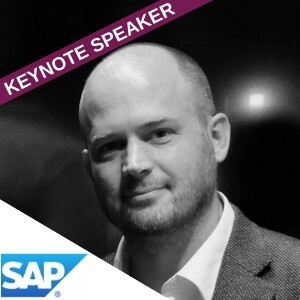 Jack Dyson – Global Head of Content Strategy at SAP. Starting out in the word of business and Tech, Jack now has more than 15 years’ experience in editorial and publishing, specializing in luxury and style. He is a co-founder of RUBBISH Magazine, as well as senior copywriter at GQ, and on the launch team of WIRED. To top this all off he also wrote City pages of The Week. With all this experience Jack has put together the Seminar ‘Content that Works. How the Original Hacks can save Marketers’ to offer the best insights into how to get the best value from content campaigns. Your free ticket for B2B Marketing Expo will also give you unprecedented access to the Marketing Technology Expo, Sales Innovation Expo and Call & Contact Centre Expo; with a combined lineup of 1,000 cutting-edge exhibitors, 500 educational speakers and 200 interactive masterclasses, this is going to be a show like no other. So what more could you need to succeed? Head over to the website or grab your FREE ticket now, this is THE event to be part of this year.